Despite not managing to make it through the whole film with my eyes open, I decide to read the book. I admit, I blamed Baz Luhrmann for my dislike of the film but the book is indeed just as bonkers. The glitz and glamour of the era pour out of the opening pages as we are introduced to Gatsby, this fellow who throws the best parties where no gatecrasher is turned away and the partygoers couldn't pick Gatsby out of a line up. Alas it turns out to be a sham, Gatsby doesn't have any friends and he’s just throwing parties in the hope that the love of his life, Daisy, might show up. 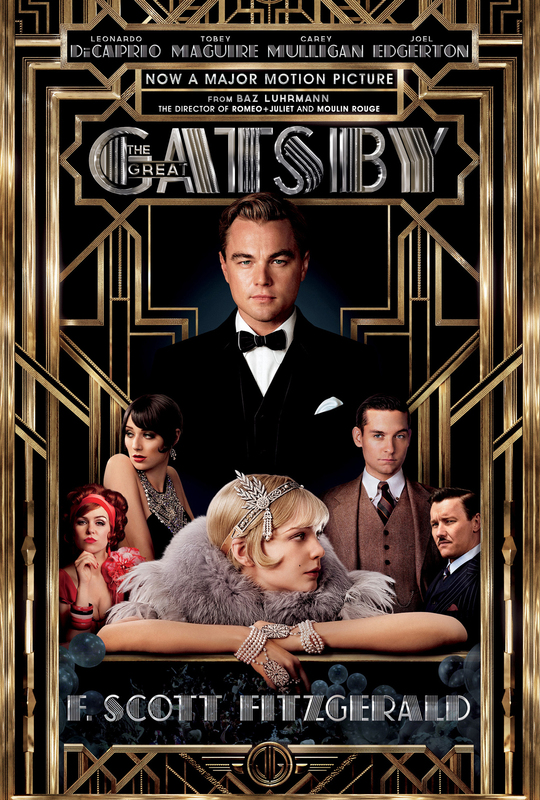 Unfortunately, Daisy is married but Gatsby eventually finds his way into her social circle and they begin an affair. Gatsby pushes Daisy to choose between him and her husband and her choice makes his world crash down around him as his real identity is revealed. I’m glad I read it, unbeknownst to me on the 90th anniversary of its release. It was a quick read but I wouldn't recommend it. It was a little boring in places but for a 90 year old book it really wasn't too bad at all.